ISLAMABAD: The much-trumpeted idea of installing a waste-to-energy plant in the federal capital after its complete success in Punjab may not help the civic authority handle the total trash generated in the capital. This is due to the lack of a landfill site provided for the completion of the project. The plant aims to create a proper disposal site for waste and then recycle and convert that waste into electricity. Though the Capital Development Authority (CDA) had allotted Sector I-17 for the implementation of the project, fearing the uncertainty of its finalisation, some months later, a cabinet meeting of the previous government approved the sector for a medical city for NUMS instead. The Islamabad Metropolitan Corporation (IMC), preparing to install the waste to energy plant said it is fully prepared to materialise the project, however, it requires a landfill site to execute the plan of recycling all the trash of the city and using it to produce electricity. The waste-to-energy plant project worth Rs1 billion has a capacity to recycle over 800 tons of garbage from every area of the capital including its suburban region, said Project Director Qazi Omer. The department had completed the paper work on the project and had to install two plants having the capacity to convert 1,000 tons of garbage into 14 mega-watts of electricity, he claimed. Each power plant had the capacity to produce 350 kilo watts after recycling one ton of garbage, Qazi added. 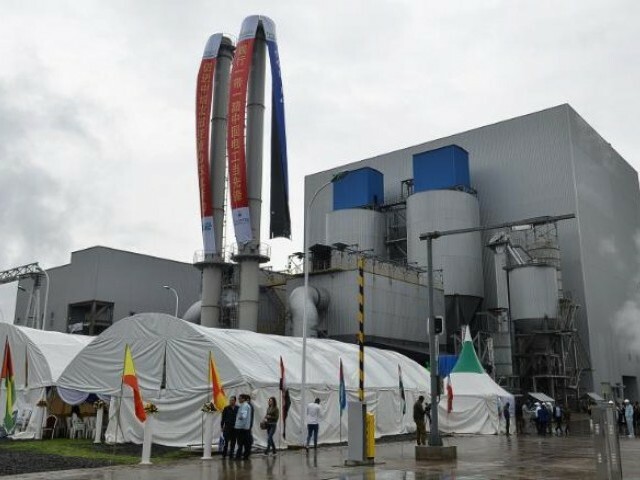 The plants, the Director said, were now awaiting a final place and private investors to construct them on a Build-Operate-Transfer basis. 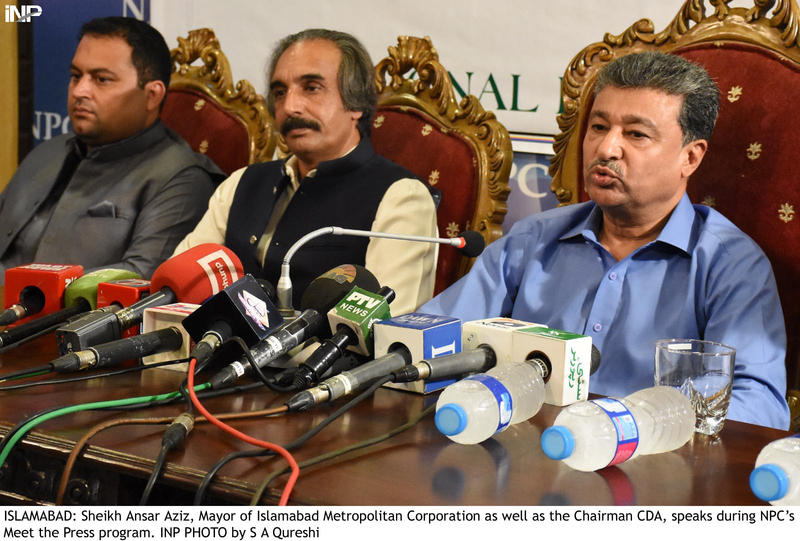 CDA Director Sanitation Sardar Khan Zimri said the plants would play a significant role in bringing down littering in the capital to zero level and providing the capital with a more beautiful look. Some foreign companies had contacted the department and expressed a desire to build the plants on BOT and would charge US$10-12 for converting one ton garbage into energy. The companies will sell electricity to National Electric Power Regulatory Authority at a fix rate of 10.5 units per cent, he added. He further stated that he recently informed the high-ups through a letter about the lack of resources required to dispose of the gradually increasing waste. He communicated to CDA members planning and administration on august 27 through a letter and apprised them about over-loaded landfill site at I-12. He urged the competent authorities to come up with permanent solutions for the handling of over 700 tons of garbage per day. In the letter, he feared that the verdict of the case awaiting final adjudication in environment tribunal of Islamabad to close the existing dumping sites was expected to come against the department as it was situated near the residential area of the twin cities of Islamabad and Rawalpindi. CDA Director Regional Planning Arshad Chuhan said they had identified a location near Sangjrani and half of the area comes under the jurisdiction of Punjab as it included half of its area in Taxila. Published in The Express Tribune, September 12th, 2018. Demolishing illegal structures: Why didn’t CDA stop marriage halls when they were built?